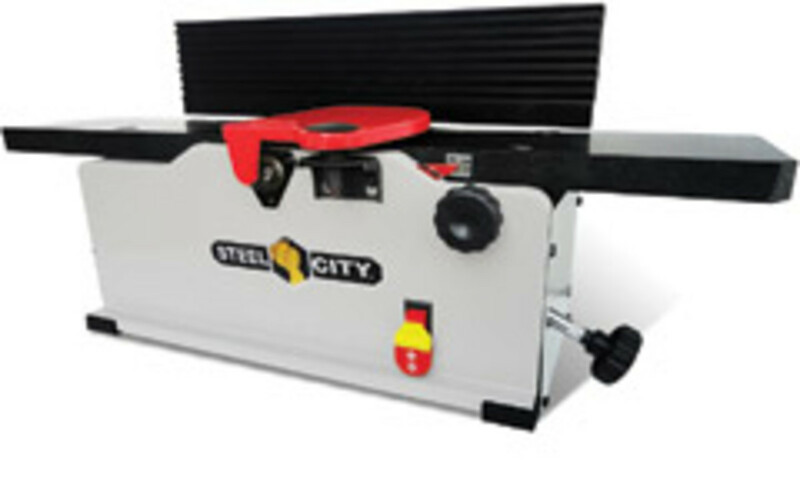 Steel City Tool Works offers a new 6” bench-top jointer with a helical cutterhead and a choice of cast-iron or granite infeed and outfeed tables. 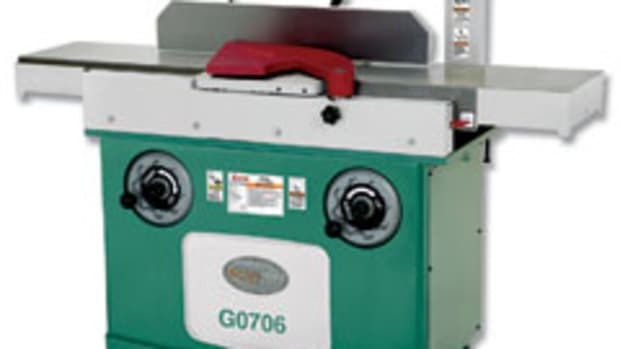 Terry Ross, the company’s technical supervisor, says the jointer’s cutters are precision-made to give users accurate blade alignment and the ability to make smooth cuts on all wood species, while cutter changeover time is one of the machine’s most important features as it helps save precious shop time. 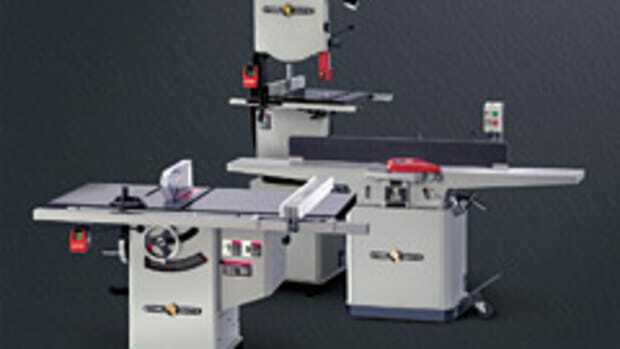 “The cutter blade tips will produce a uniform result throughout the whole surface. 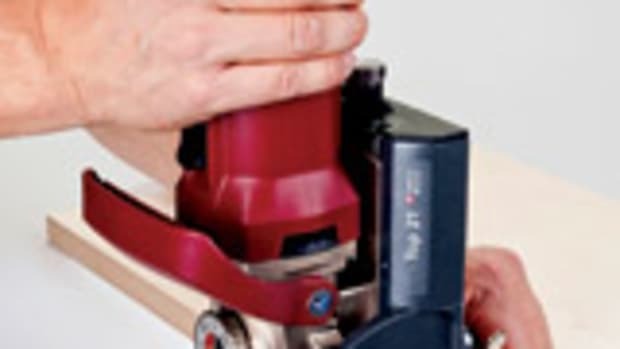 Best of all, if the cutter gets dull, it can be replaced in only 30 seconds. Each individual cutter is accurately placed and can take much heavier cuts as compared to traditional straight knives,” says Ross. 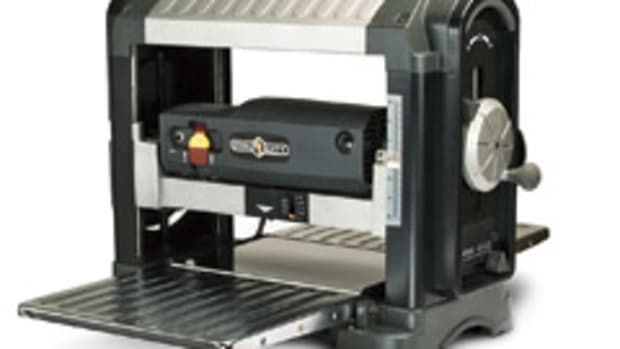 The helical cutterhead features one cutter every half inch for a total of 12. 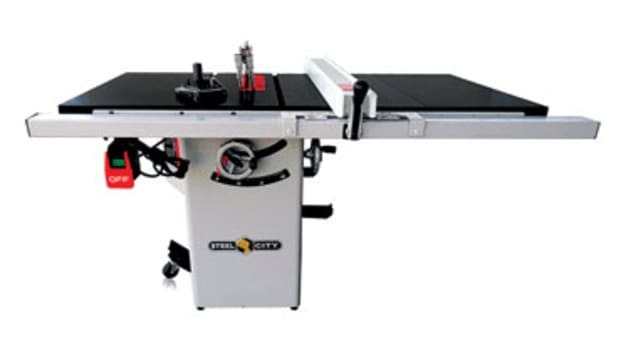 Ross explains that the design, which competes with other three-knife bench-top jointers, eliminates noise and the chance of tearout, particularly in specialty woods. 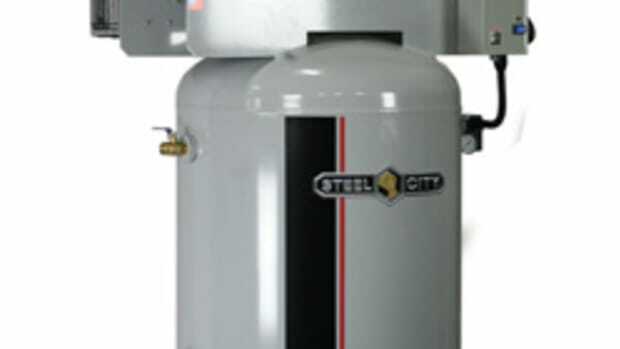 Smooth cutting is also made possible by the use of high-speed steel, rather than carbide. 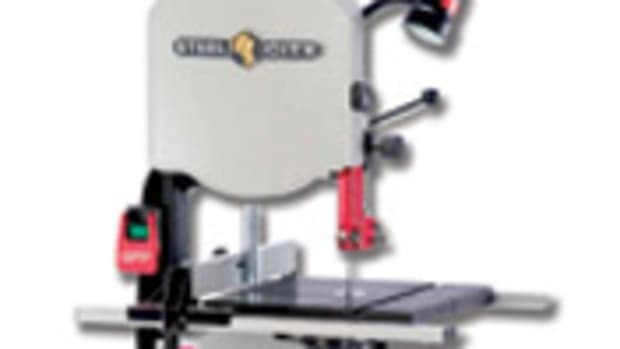 This stronger material enables the company to put a greater angle on the cutting edges for better cutting leverage and precision. 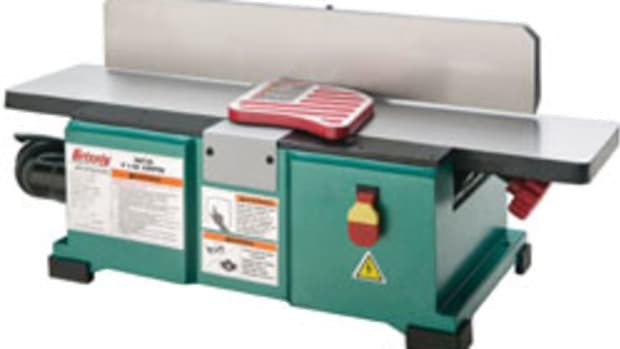 The jointer, model 40610, also features a 12-amp motor, tilting fence, dust port and adjustable beds. “All adjustments are at the bed level and can be made with an Allen key and screwdriver,” adds Ross. 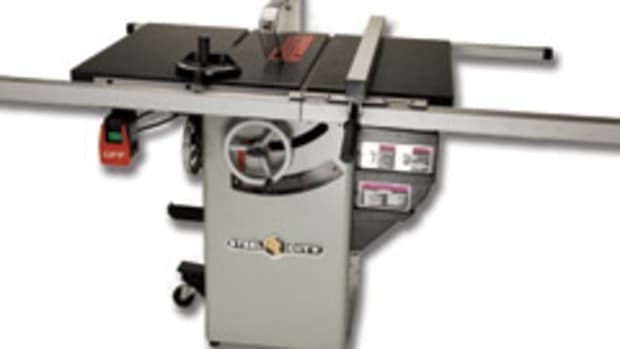 The jointer, with either table option, sells for $299.